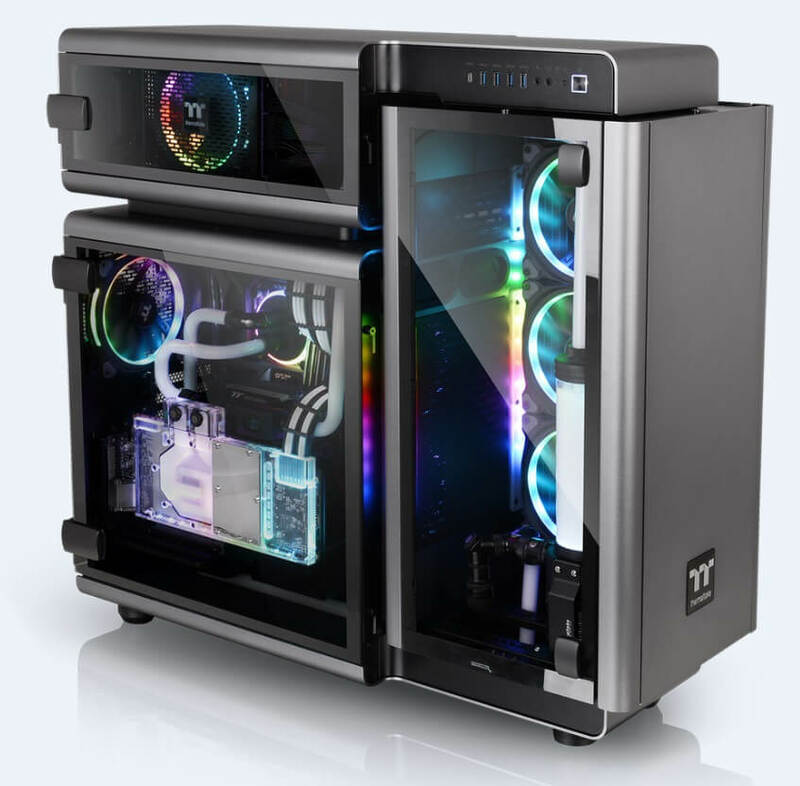 Thermaltake – a well-known brand for their computer components celebrates their anniversary by dropping two new cases. The cases are in fact the Level 20 and Level 20 GT Full Tower predecessor to the Level 10 produced a decade ago. 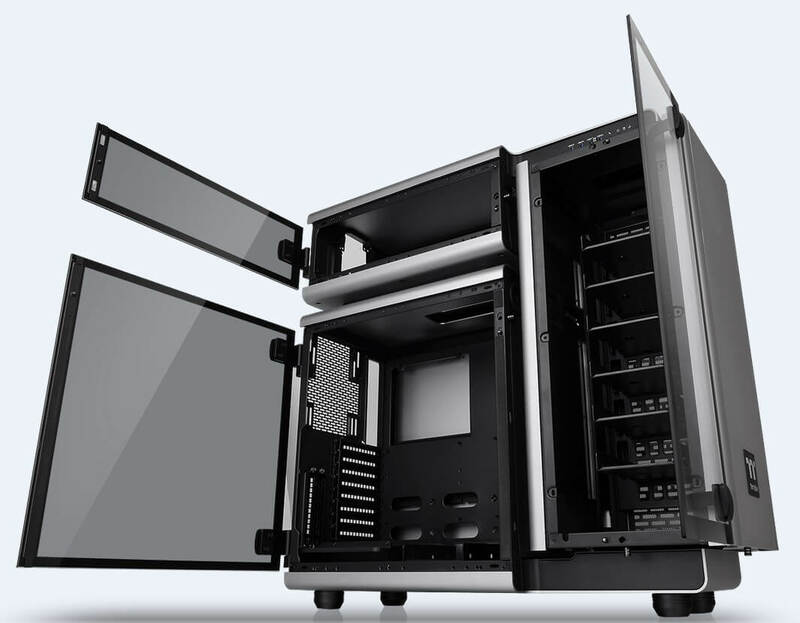 Since then Thermaltake has achieved several breakthroughs in terms of design and technology. The Aluminium based Level 20 appeals a gaming look with modern architectural aspects and design. The case uses an aerodynamic trio chamber structure to ensure ventilation and proper space management. Made with 4mm of thick tempered glass it has three hinged doors that take care of durability and superb viewing angles. Speaking of specifications, the Level 20 features a USB Type-C port for faster transmission speeds. 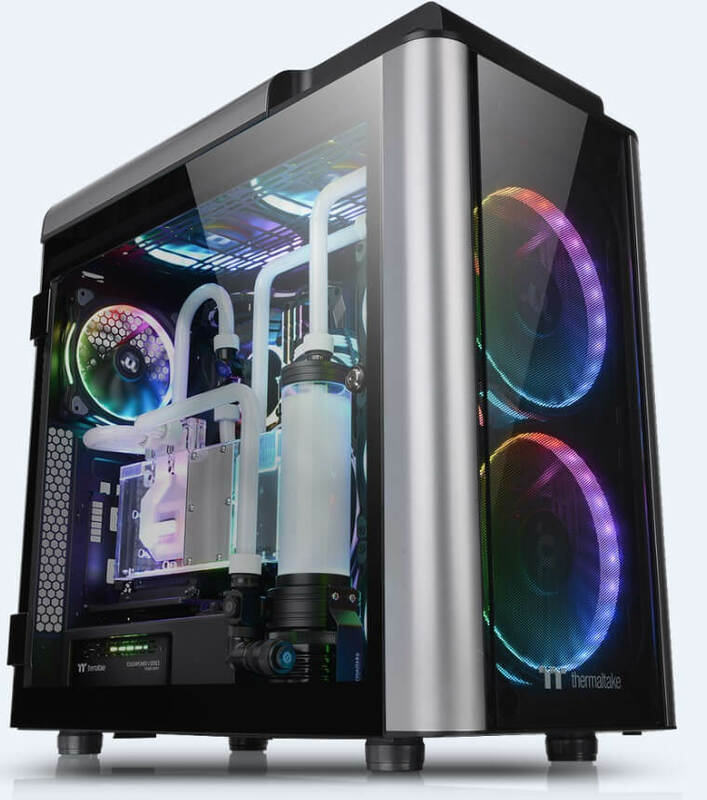 It comes packed with three Riing Plus 14 RGB fans, two Lumi Plus LED strips with a Riing Plus Digital controller which is then controlled using a desktop application. It comes with four clear 5mm tempered glass panels accompanied by a swing door design. Level 20 GT also has a massive side panel for showing off all your hardware put in. To study more, we can see a USB Type-C receptacle on the top panel, and a vertical radiator view which can support up to 420mm radiators. 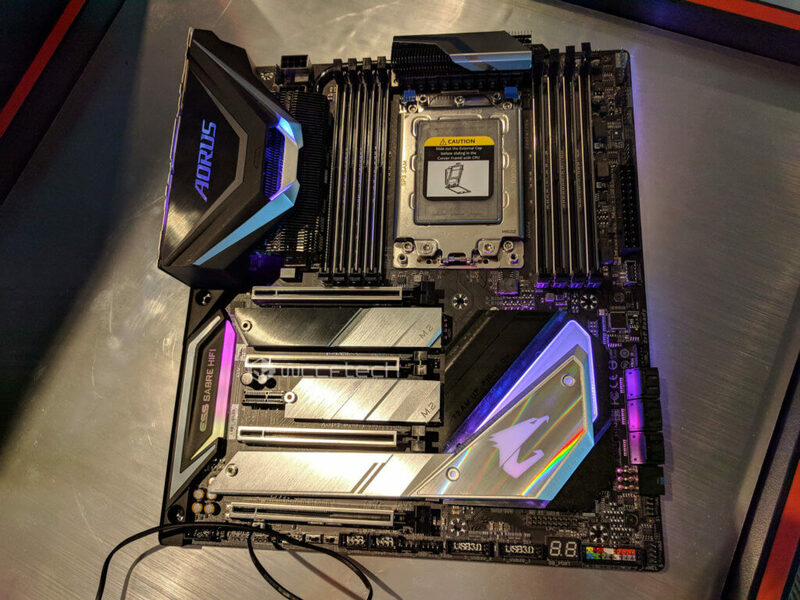 Thermaltake claims, it can handle up to every E-ATX motherboards. It also offers a patent rotational PCI-E bracket for a dual or triple vertical GPU mount. The chassis offers good cooling using two in-built Riing LED Blue 140mm fans. And, it also has options for 200mm front or top fans.